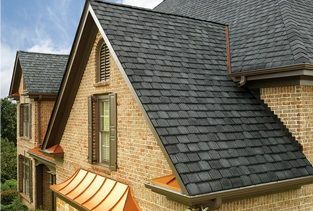 Are you looking for premium gutter protector systems in Richmond, Virginia, or any nearby community? If so, turn to MR. FIX-IT™. 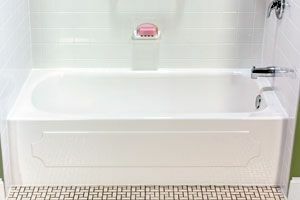 We offer gutter guards from Gutter Helmet, a company that leads the industry in the creation of durable, innovative gutter systems and patio products. 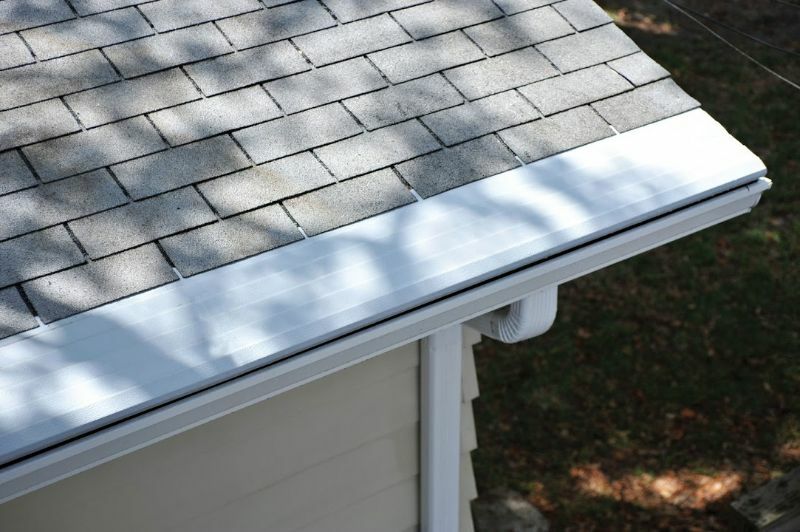 These gutter guards install right over your existing gutters with no additional changes required, and can provide complete protection from twigs, branches, leaves, and other falling debris. 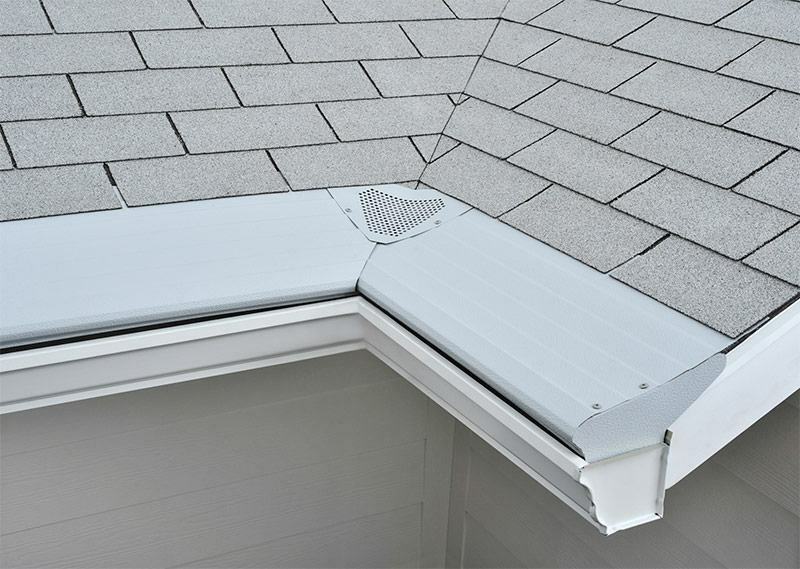 Thanks to their sloped surfaces and nose-forward leading edges, our gutter protector can use gravity as an ally, letting debris roll off and fall to the ground below. 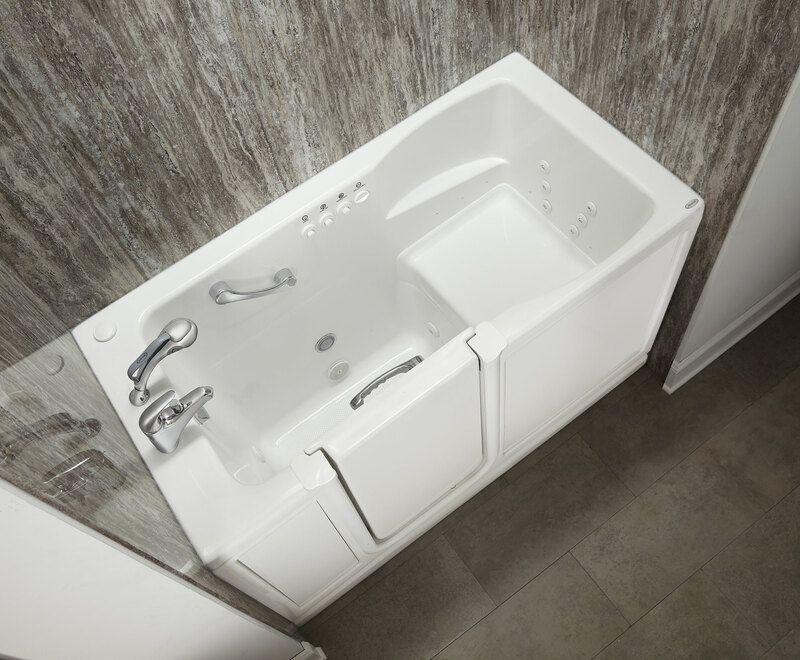 In terms of processing rainwater, our systems direct water into a narrow channel at the system’s leading edge, using a ribbed surface to guide the water down. In fact, our systems can handle up to 22 inches of rainfall per hour, so you never have to worry about our products limiting the function of your existing guttering. To learn more about the gutter protector systems we install in Richmond, VA, contact the professionals at MR. FIX-IT™ today.